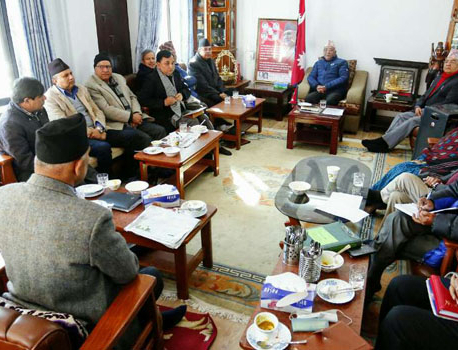 KATHMANDU, Feb 9: The Sunhak Peace Prize Committee of South Korea has honored social activist Waris Dirie and agricultural economist Akinwumi Adesina for their contribution in the relevant fields, the organization said in a press statement on Saturday. 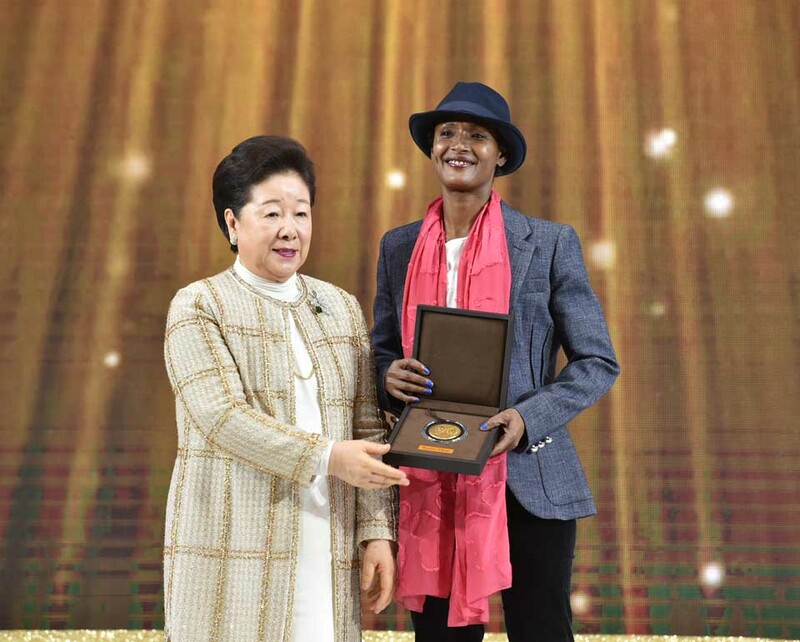 The two personalities were honored during the third “2019 Sunhak Peace Prize Award Ceremony” held in South Korea, on Saturday. Each laureate received a cash prize of $500,000, totaling $1,000,000 along with a medal and plaque. Dr. Hak Ja Han Moon, and Committee Chair, Dr. Il-Sik Hong handed over the prize to the duo. Waris Dirie is widely acclaimed for raising awareness throughout the world, about the tragic practice which is still prevalent in some parts of the world, Female Genital Mutilation (FGM). The committee selected Waris Dirie in recognition of her tireless advocacy for the rights of girls and women, and her call for a worldwide resolution calling for the eradication of FGM, thereby protecting girls who are at the risk of FGM, the press statement said. 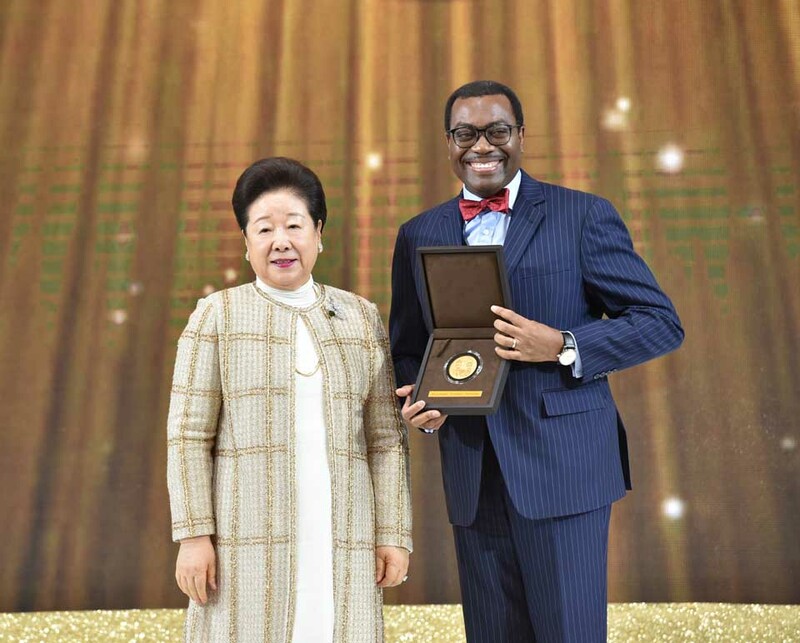 The committee has acknowledged Adesina’s achievements in promoting good governance through the works of improving Africa’s economies and lifting millions of rural and poor farmers out of poverty. "The Sunhak Peace Prize Committee recognizes the immense importance of Africa, observes that Africa is undergoing rapid change and development, while also facing challenges. 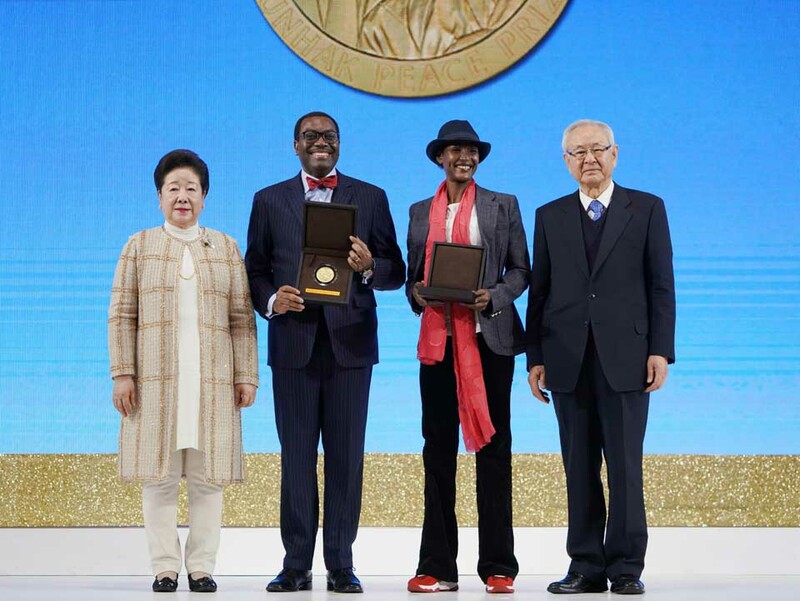 These Laureates have made dramatic contributions to Africa’s growth and development," the committee stated. 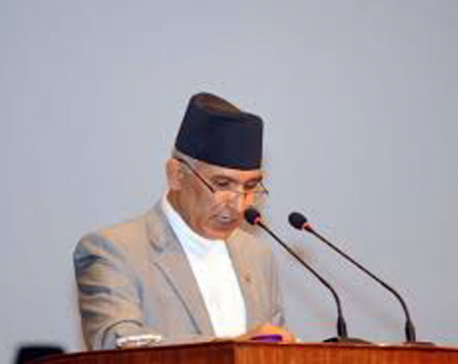 Dr. Hong added “in order for us to build an era of peace and coexistence in the 21st century, we want to encourage continuous development in Africa. Africa is a rising star and its growth will contribute to global progress and development throughout the 21st century.” The Sunhak Peace Prize honors individuals and organizations, who have made significant contributions to the peace and the welfare of the future generations.